What does a Mobility Plus Franchise Cost? You don’t need to buy or store inventory. 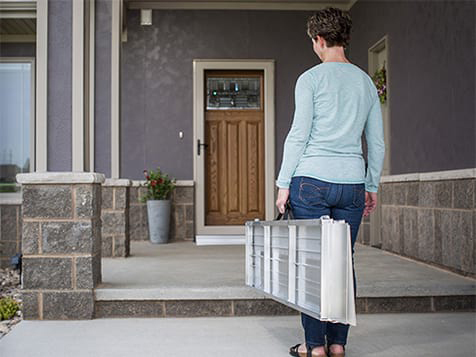 Mobility Plus franchise owners can order what you need, when you need it, directly from Mobility Plus, which delivers directly to your customers. 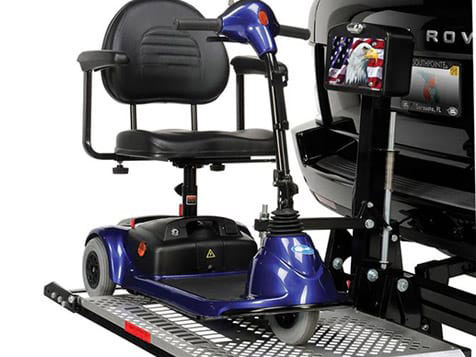 To get started with a Mobility Plus franchise $20,000 cash is required with a total investment of $30,000. 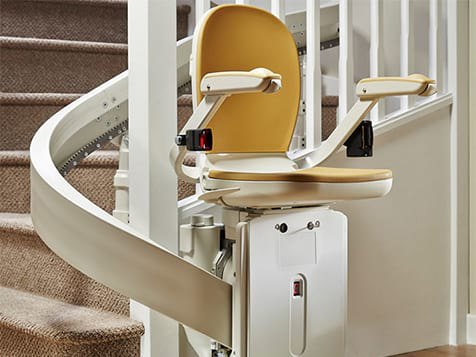 Become a mobility specialist and offer stair lifts and other mobility related products to the booming senior market. The Demand for Seniors Services is Skyrocketing. The number of Americans aged 65+ is set to double by 2030 and there are 17.1 million Americans who have difficulty walking and navigating stairs. 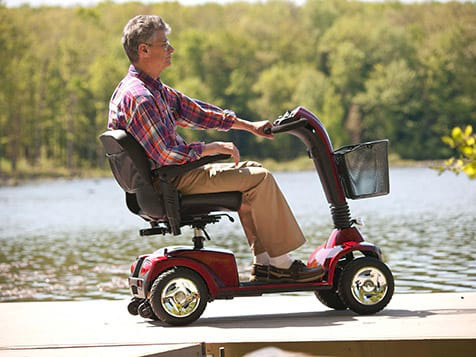 Mobility Plus provides a variety of products to help Americans aged 65+ and those with disabilities to age in place. Take advantage of this franchise opportunity in a growing and vital industry. 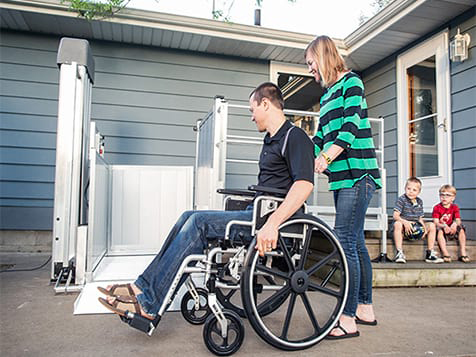 Open Mobility Plus in any of these available states: AK, AZ, AR, CO, DE, FL, ID, IN, IA, KS, LA, ME, MA, MS, MO, MT, NE, NH, NJ, NM, NC, OH, OK, PA, SC, SD, TN, TX, UT, VT, WV, WI, WY, DC. 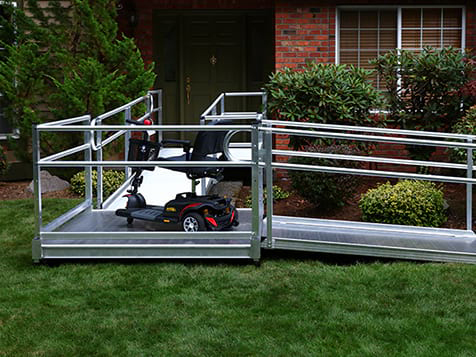 Become a Mobility Consultant, offering stair lifts, ramps, scooters, and other mobility related products to the booming senior market. The population is aging and wants to stay at home for as long as possible. 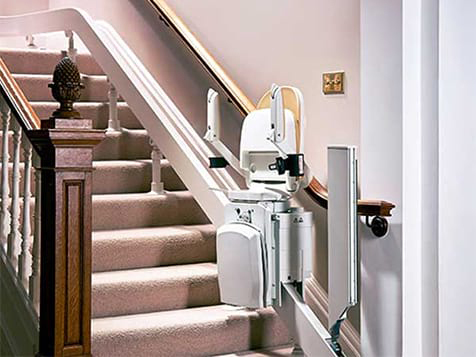 Appliances like stairlifts and other home improvements help people age in place, staying independent and at home. We offer your customers financing so you can grow your business. We assist with your online marketing and web presence, driving leads to your business. Be appreciated in an under-served market by providing in-demand mobility solutions to your community. We're looking for franchise owners who are outgoing and have sales, marketing, and/or management experience and who are results oriented. A person who can build relationships, and who has the motivation to excel!